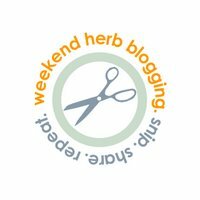 You’ve probably heard of Weekend Herb Blogging, the event where people around the world write about interesting herbs, plants, veggies, and flowers, and then on the weekend there’s a recap with links to all the posts. The event travels around the world, with me hosting every other weekend, as the blog where WHB started. 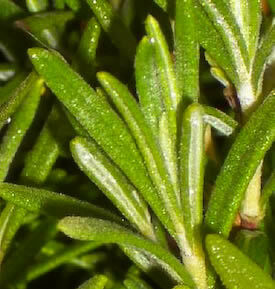 This weekend is Weekend Herb Blogging as usual, and I’ll be posting my recipe for that tomorrow. 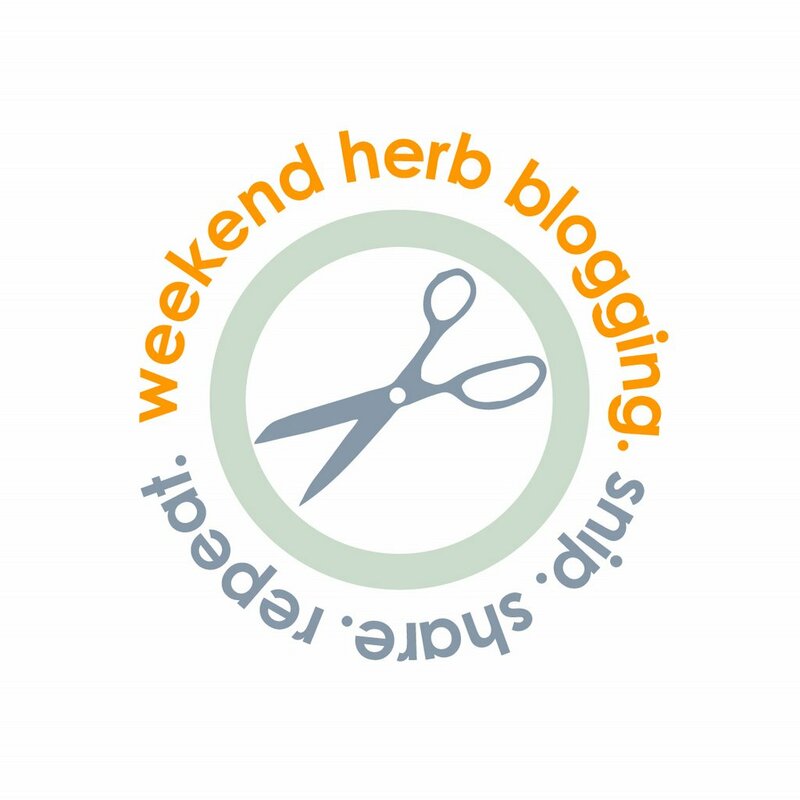 Bloggers who want to participate should check out the Rules for Weekend Herb Blogging and then send the link to kalynskitchen AT comcast DOT net before 3:00 Sunday afternoon, Utah time, and I’ll include you in the recap this weekend. I do hope you’ll participate this weekend, if you’re so inclined, but I really, really hope you’ll participate next weekend, when it’s the one year anniversary of Weekend Herb Blogging, and bloggers and readers alike are going to be asked to tell us what’s their very favorite herb. For next weekend, for this very special event, we’re asking bloggers to post a recipe featuring their very favorite herb. We’re limiting it to herbs so we can tabulate results and announce the most preferred herb. 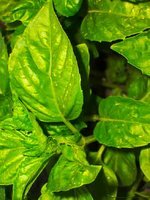 Please post your best recipe featuring your favorite herb, even if you need to repost a recipe you’ve already written about. We want recipes for this event to be *the best of the best* herb recipes from great cooks. *My Very Favorite Herb* recipes can be posted any time between Monday, Sept. 25, and Sunday, Oct. 1. 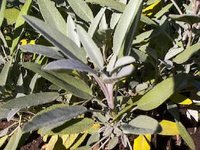 Be sure to link to Kalyn’s Kitchen with the words My Very Favorite Herb or Weekend Herb Blogging. Send them to kalynskitchen AT comcast DOT net, by 3:00 Utah time, as usual. Now for the fun part. All during that week I’ll be posting highlights of WHB posts from the year, and Kalyn’s Kitchen readers will also be able to leave comments voting for their very favorite herb. Then on Sunday night or Monday, I’ll post a special recap announcing the Very Favorite Herb winner with the links to recipes categorized by herb . 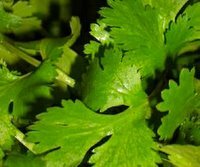 I’m hoping there will be a lot of interest and speculation about what the most preferred herb of food bloggers and food blog readers might be. But at a minimum, when the recap is posted it will be an amazing collection of herb recipes, considering the fabulous recipes our WHB regulars post every week. I don’t know what the most preferred herb will be, but just to fuel the speculation a tiny bit, I’ve been showing you a few of my photos from past Weekend Herb Blogging posts, and I’m making a prediction that the winner will be one of these that I’ve shown you. What do you think the most preferred herb will be? Sue, the special anniversary WHB ended this Sunday, but it’s an ongoing event. Check the right sidebar where there’s a section for Weekend Herb Blogging. 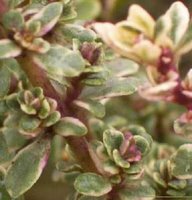 Love your site, how can I join in on the anniversary herb blogging weekend? Thanks! Kalyn, I just discovered your site this past month and really enjoy it!! There are so many great recipes. 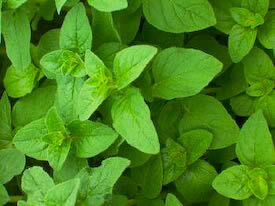 My favorite herb is Basil!! I use basil so much more than any other. Genie, I know you will come up with something great. Virginie, can’t wait to see what your favorite is. I have no idea. Scott, no worries. Interesting to see what you pick for your favorite. Nandita, I truly don’t know. My ignorance of Indian cooking is embarassing, although I do have to say I know much more than I used to due to all the great Indian food blogs. I’ve unfortunately missed it this week, but will definately catch it for the anniversary next week! Shaheen, great. 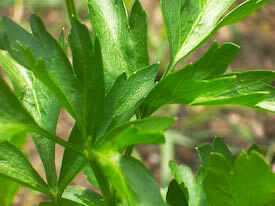 Hope you’ll tell us what your favorite herb is. Andreea, cool. Can’t wait to hear from you. kalyn, ur love for the herbs really shows through the photos..you started me on a trail to think in terms of herbs.thanks. Ilva, I agree it’s a difficult choice. 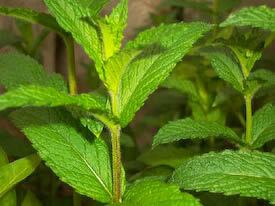 Nabeela, they say it is the king of herbs, so you may be right. Chocolate Lady, herbs are like men (or women). Sometimes you have to choose just one. Oh Kalyn, How could I? That would mean saying that all the other herbs are *not* my very favorite herb? I couldn’t bear to break their leafy little hearts! I’m guessing the favorite herb is going to be basil….since it’s so commonly used. Oh Kalyn, it will be really really difficult next week, I’m glad that you have told us now because in this way I have more time to ponder upon which of all the herbs I use is my very favourite!